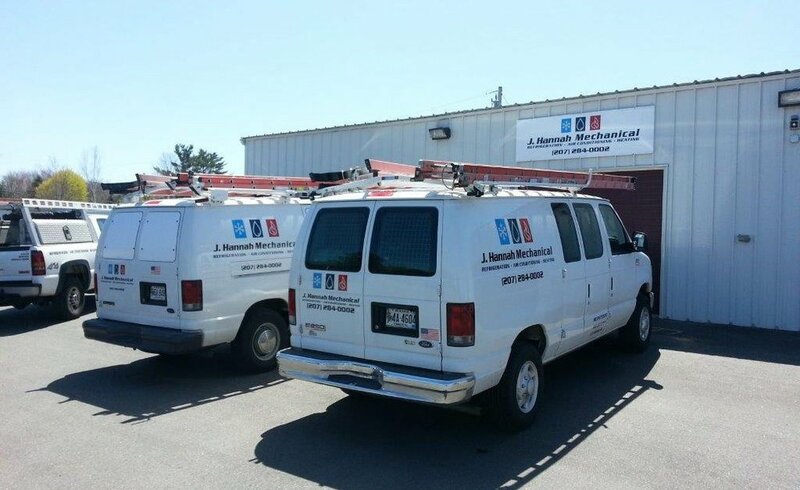 Like many small businesses in Maine, J. Hannah Mechanical Started with a vision and an idea by Founder, Owner, Operator John Hannah in the spring of 2007, and that vision became a reality. John Hannah, Owner and Operator having almost 30 years of experience in the Maine HVAC Contractor industry has gained the respect of peers and customers alike. The company was formed with the idea of superior customer service and expertise while getting the job done right. We strive to maintain and exceed training for new technologies so that we can stay up to date with our field and its ever-changing products and demands for the service of our customers.